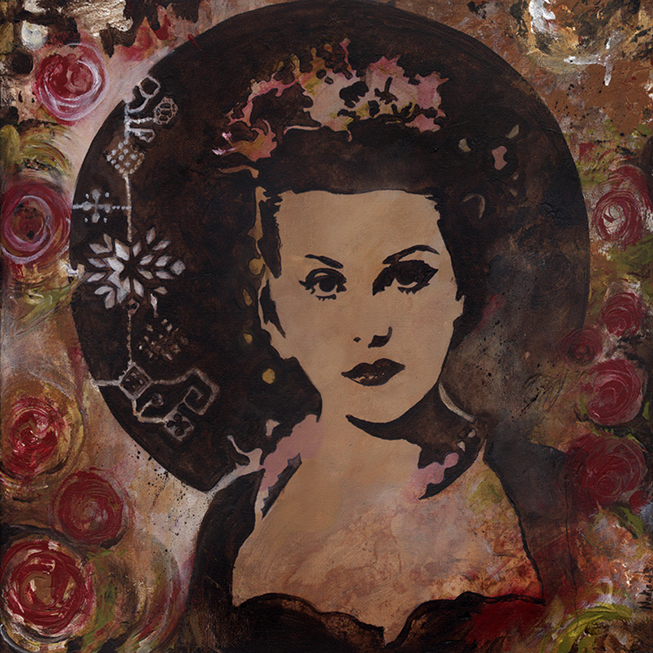 Nadja Mikkilä used one of my pictures for the latest painting in her stencil series! This is a photo of the painting. You can see more of Nadja's art work from her site nadja-art or at her blog. This painting is so beautiful! Thank you for the link to her art!